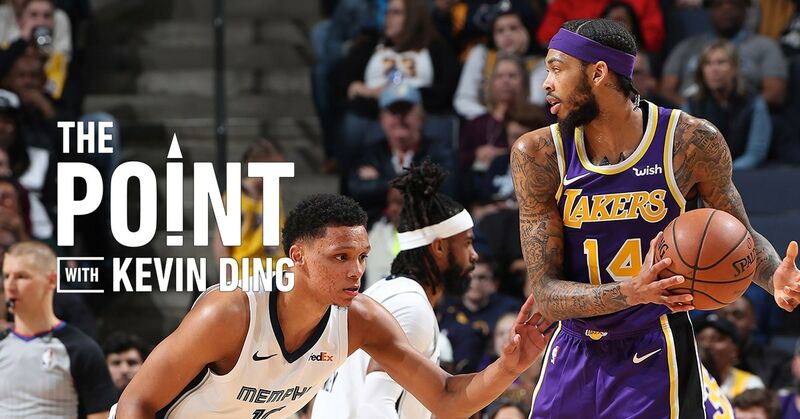 Brandon Ingram’s post-surgery perspective sets the tone heading into the offseason, writes Senior Writer Kevin Ding. Brandon Ingram wrapped up his season Wednesday afternoon with a final interview. He lifted those calm eyes and rose slowly from his chair, moving on with that off-court tortoise pace that has become his custom.